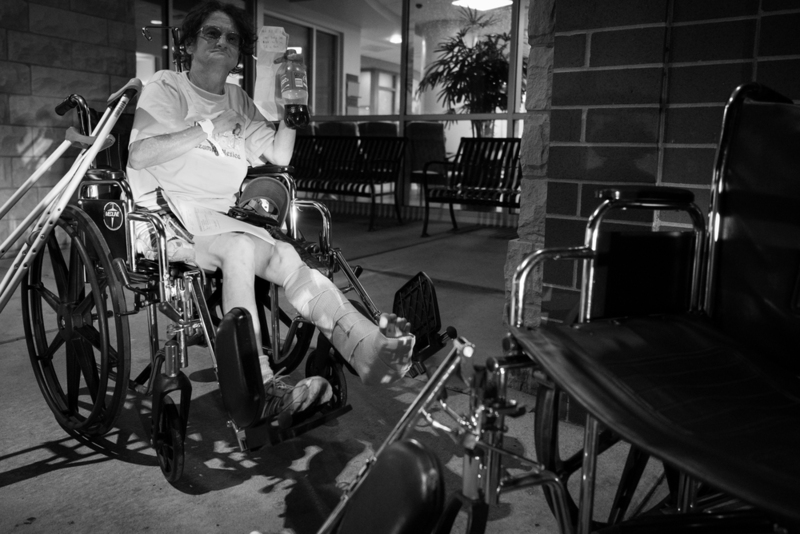 51 Year old Kimberly Custer was struck by a motorist on the Murfreesboro square Saturday night. The accident occurred as Custer was walking across the street near Marina’s Restaurant. Custer, who is deaf, could not hear the oncoming vehicle. Evidently, she did not see the car as it neared her. The local woman who was described as being homeless, was taken by ambulance to St. Thomas Rutherford Hospital in Murfreesboro. Her leg was broken in about three places, but no life threatening injuries occurred. Custer was released from the hospital around 10:30, Saturday night (8/13/16).